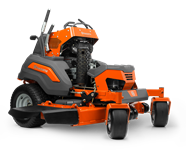 We are an authorized dealer offering the full line of Husqvarna products. Contact us today to explore the full range and enhance your commercial or personal equipment line. Built to last. Take control of your lawn. The Wood’s story began back in 1976 with Dave Wood turning wrenches at auto mechanic class. The challenging final test was on a 3.5HP Briggs engine, which had to be completely taken apart, put back together, and run within a 45-minute period. Not completing the task meant failure. Of course, Dave passed with flying colors and was well on his way to a successful machine repair career. After successfully passing auto mechanic class, Dave traveled to New York for a week to attend his first real hands-on Briggs class. Again breezing through the course, Dave became an authorized dealer for Briggs, Kohler, Kawasaki and soon after, the Bobcat line. Wood’s Small Engines was a reality! Soon after much success with these earlier brands, Wood’s took on the Shindawia hand-held product line, until their inability to meet stringent emissions requirements resulted in their acquisition by Echo. 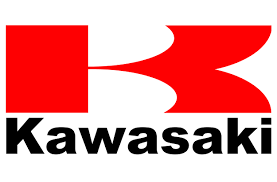 Next in the Wood’s shop were Maruyama products, which became a great replacement to the recently-terminated Shindawia product line. Sales were strong, both in new products and repairs. While building a great customer base, Dave strategically chose to add Troybilt products to his repertoire. 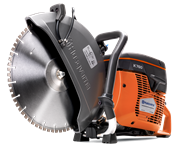 His most recent crowning achievement has been adding the entire Husqvarna line, with Wood’s Small Engines now, an authorized dealer. 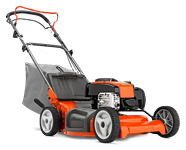 Here at Wood’s, we have it all when it comes to small engines, from gas-powered weed trimmers to large zero-turn and ride-on models (including battery-operated mower models). 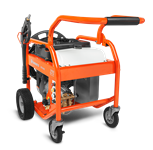 You’ll also find generators, power cutters, and hedge trimmers. We gladly offer road service, provided the repair doesn’t require our shop. We take great pride in our hands-on, knowledgeable and experienced technicians. We promise you an experience far superior than what you will receive at any big-box store selling similar products. 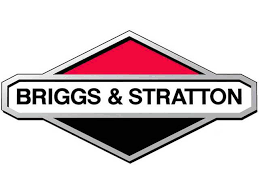 We guarantee all our work and endeavor to do all we can to assist with your small engine needs. Although our in-house experts, Nate and Dave, typically work scheduled hours, we will always do our best to help out someone in need.